Entwistle Green are pleased to bring to the sales market this fantastic three bedroom end terrace. If you're a landlord or property investor then this is perfect for you. Located in an area with Football stadia and hospitals nearby, this property will appeal to those interested in HMO's and Air BNB. In brief, the accommodation comprises of, a lounge, dining room, kitchen, utility room, three bedrooms, a bathroom, double blazing and central heating. 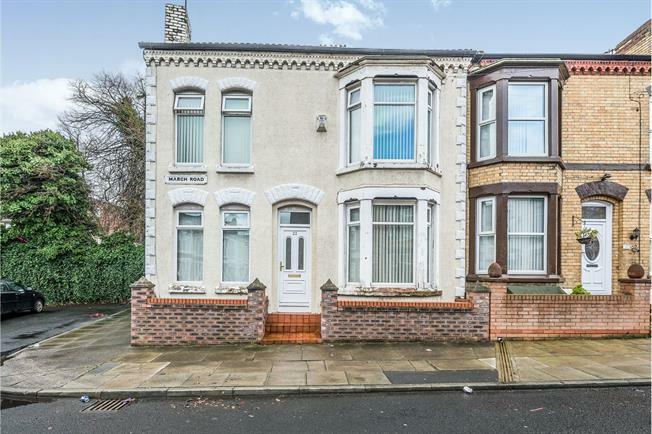 Please call 0151 220 4443 for more information on this property.